I have a multiple lookup data inside a table. 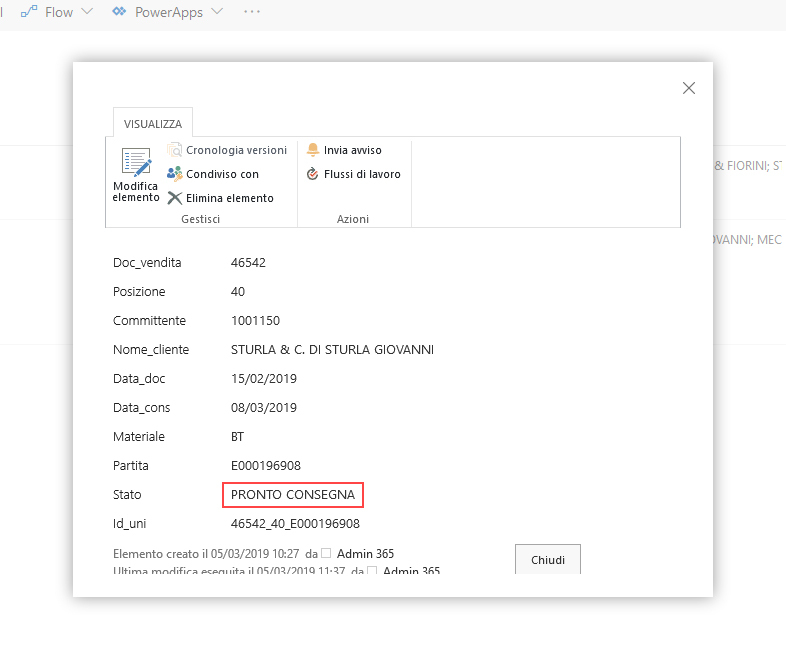 I have to format a text "Stato" with green background if it is "PRONTO CONSEGNA". And do the same thing inside the table isolating the single "Id_uni" and not the whole cell. Edit the DispForm.aspx and add a Script Editor web part, enter the following scripts into the web part, then save the page. The lookup field object has two properties: lookupId and lookupValue. You are getting "Id_uni" as the lookup value. It cannot get the "Stato" from the lookup in JSON column formatting. In modern view, we cannot format the single "Id_Uni" in a lookup column which has multiple values. And there is now method to use scripts to a modern list. 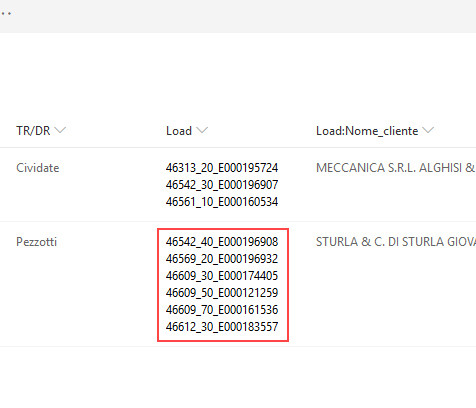 As a workaround, you can back to classic view and use CSR to render the lookup field in the list based on the "Stato". Currently, there is not function to split string based on the semicolon or iterate lookup values when using json column formatting. 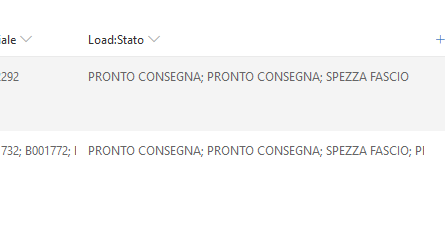 if there is a "text" different from "PRONTO CONSEGNA" (nok status) red-background else green backgorund. Not the answer you're looking for? Browse other questions tagged sharepoint-online lookup-column formatting background or ask your own question.